The AR project itself was developed in Unity and output for both Apple and Android. Additionally, Page 2 developed an advanced version for Apple’s iOS 11 (AR Kit) featuring dynamic lighting and astounding AR tracking capabilities. 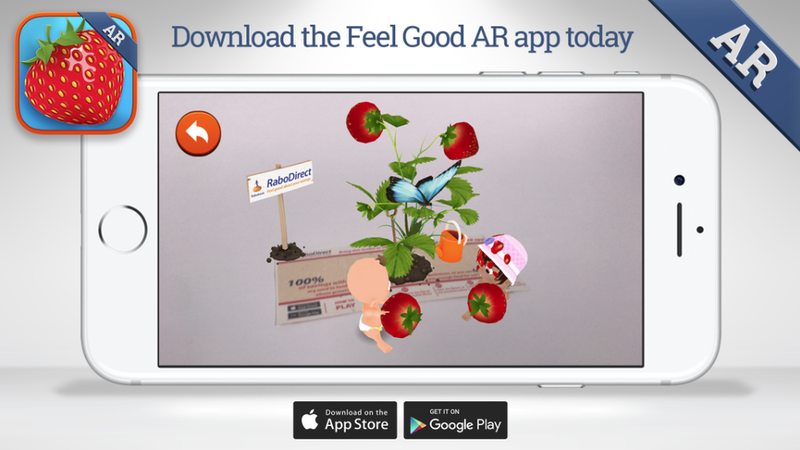 Download Feel Good AR from the Apple App Store or Google Play, and check it out for yourself!